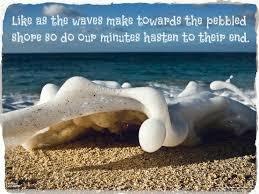 We're brushing up our Shakespeare again. 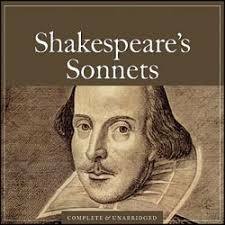 This time we're looking at his sonnets – he did 154 of them. Each one is a 14 line poem. 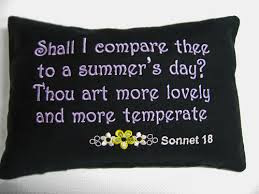 Shall I Compare Thee to A Summer's Day –from Sonnet No 18. 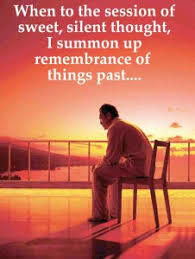 Everyone forgets about his sonnets. I think they are better then some of his plays!